Soquel Creek is a small stream flowing into Monterey Bay about 70 miles south of San Francisco and is home to a population of winter steelhead. 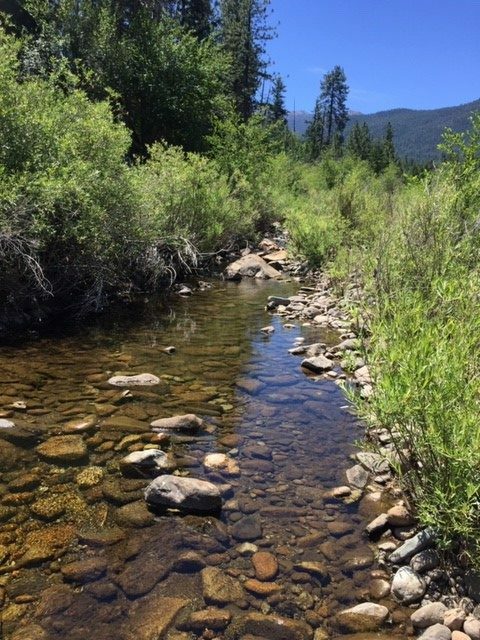 A group of scientists published a paper in 2009 that looked into seasonal patterns of growth, survival and movement of age-0 and age-1+ juvenile steelhead within this small California watershed. Age-0 fish are juvenile steelhead that are less than one year old. These are the smallest fish, and they are often referred to as “fry.” Age-1+ are juvenile steelhead at least one year of age, but may be older. At that point in life they are often referred to as “parr.” A parr becomes a “smolt” once it begins the physiological transition to move to sea, so a steelhead is technically only a smolt for a very brief period in life, usually a couple of weeks. Most research on juvenile steelhead has focused on parr and smolts, partly because those have always been considered to be the most important life stages and partly because it’s easier to sample, tag, and track the growth and movement of larger parr. Consequently, the fry life stage has received much less attention. However, a growing body of literature — including this study — suggests we should be paying more attention to the early life of juvenile steelhead. So, why do we think fry are so important to managing and conserving steelhead? Before we get to the take-home message, let’s review the study. Researchers sampled juvenile steelhead at five sites in the Soquel Creek watershed using backpack electrofishers to determine overall abundance of juvenile mykiss. At each site, fish were sampled during June, October and December for two years from June 2003 to June 2005. All mykiss captured during sampling were tagged so they could be recognized and identified in subsequent sampling. This allowed the authors to estimate mortality, growth rate and movement of fish into and out of the study reaches during the study period. There were several interesting findings from this work. First, the period of greatest growth was in winter/spring. Rapid growth in spring is common throughout the range of steelhead, but relatively fast growth in winter depends on climate. 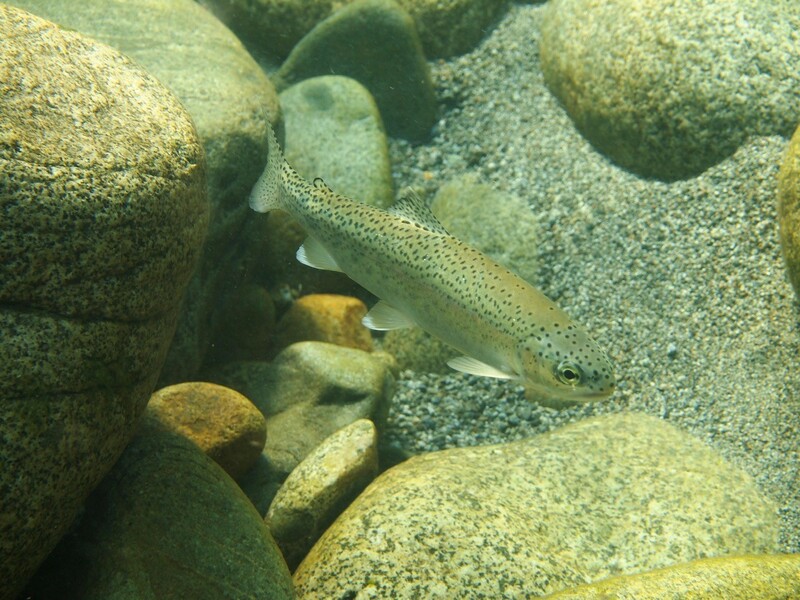 They could not distinguish between the two seasons here, but other studies also indicate that steelhead in California tend to grow relatively fast in winter compared to steelhead living in colder climates. Winters in coastal California are generally milder than those further north, and the summers are drier and warmer. In turn, low flows and warm water temperatures in summer may reduce opportunities for growth compared to the milder winter conditions. In other words, make hay while the sun shines. Second, the period of greatest mortality occurred during the first year of life. If the fry made it through the first year, mortality was substantially lower at age-1+. Similarly, the study only found density dependent effects on growth during the fry life stage. Basically then, if a fish survived the first year, things got a lot easier. It is sometimes believed that juvenile steelhead mortality and density dependence effects on growth in freshwater are linear, which means that the rate of mortality and growth does not differ between fry and parr. This research, however, suggests otherwise. As does a large body of research on Atlantic salmon, brown trout and other salmonids. Why is this important? Because, if we want to increase the productivity of freshwater habitat through restoration or other recovery actions it is important to identify the life stage where effects of mortality and density dependence are greatest. If mortality and density dependent effects are greatest early in life then focusing restoration efforts on fry habitat could help reduce those effects and increase recruitment to the parr life stage. The success of this strategy depends on the habitat. If there is enough habitat to support more parr, then increasing fry survival could increase productivity of the population. Alternatively, if there are already strong density dependent effects on parr, increasing survival of fry could exacerbate the problem. That is one reason this study is so cool: It provides a more holistic view of mortality and density dependence for juvenile steelhead across all their life stages. Recovery of wild steelhead stocks will require a broad array of strategies — by studying the limiting factors and life stages for steelhead we will improve our ability to direct recovery efforts in the most effective manner. 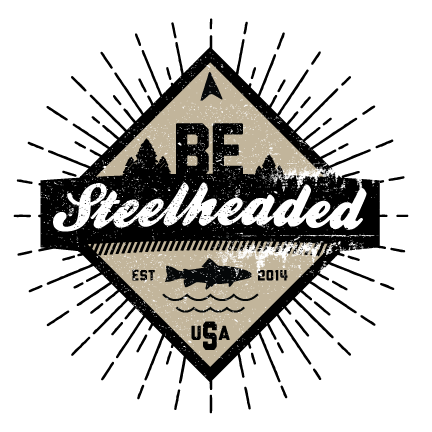 It is vital that we improve our understanding of basic steelhead ecology and biology so that we can provide steelhead fishery managers with the tools they need to do this. The Soquel Creek research makes a compelling case that we should not undervalue the fry stage in this effort.